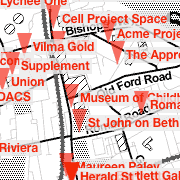 You may also view these exhibition listings within the Art Monthly London gallery map. Alternatively, click on the pin icons below to centre the map on a particular gallery. Art Monthly listings is a free service, available both in the print magazine and here online. Send information by the 5th of the month preceding the relevant issue to [email protected]. Nb: Art Monthly produces two double issues each year. Listings for August and January should meet the July and December deadlines. 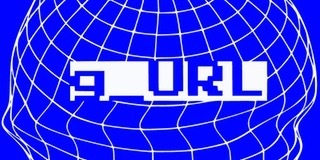 Art Monthly does not guarantee to publish all submissions as magazine space is limited.